Join Dr. Stephen Cain DC for this free webinar and learn the three keys to getting rid of pain, burning, numbness, or tingling. 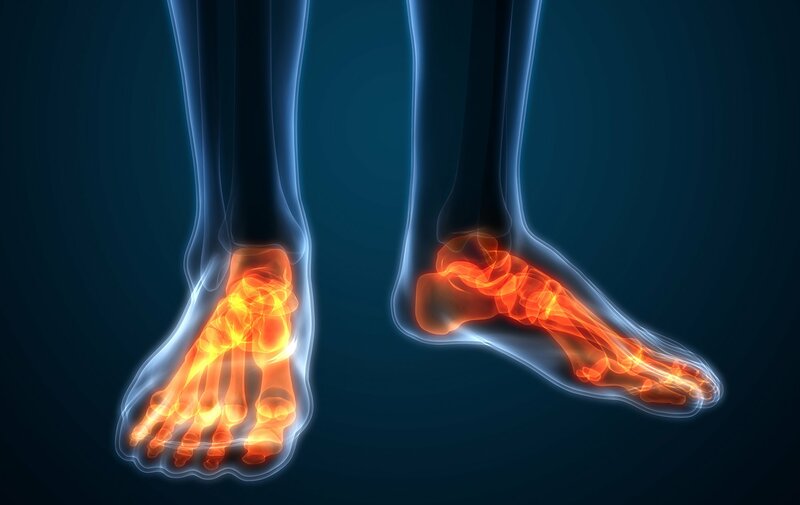 After watching you will be empowered to truly beat your Neuropathy! 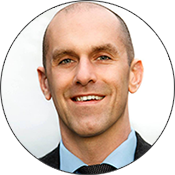 Dr. Cain has 10 years of extensive training in Functional Neurology through the Carrick Institute of Graduate Studies. Through this unique curriculum, he has ascertained a deep knowledge of natural ways to help patients with neurological conditions. He has also traveled across the US to train with neuropathy experts.